Home Tech Why microstepping of a motor is important. Micro stepping is the process by which, we can control stepper motor, so that we can achieve high resolution even at minimum speed. This process also helps in reducing the noise created by the motors. Micro stepping not only improves the performance of the motor, but also reduces the cost of the system. A stepper motor rotates in distinct steps. It means that due to this distinct motion, the rotation of the motor is not smooth. To ease the smoothness of the rotation, we use micro stepping. In this process, the micro stepping control breaks each large step into many micro steps as a result of which, the motor can rotate smoothly. 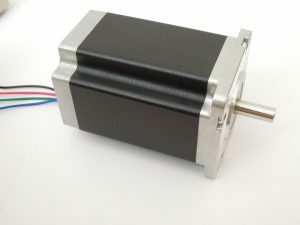 Due to micro stepping, the motor can rotate smoothly even at minimum speed. Micro stepping should have opted instead of mechanical gearing as the former won’t produce a backlash, and it won’t even reduce the speed of the system. This process would even provide better step resolution, which mechanical gearing can’t provide. When we operate a stepping motor at low frequencies, i.e., in half step or full step mode, the motion of the motor becomes discontinuous due to which noise is created. The noise is produced as; the frequency of this noise is much less than that of the actual frequency of the motor. Micro stepping reduces this noise and even makes the rotation, continuous and smooth. Though there is a remarkable improvement in torque production and resonance through this process, the limitations in the micro stepping control and the design of the motor prevent it from attaining ideal characteristics. This happens because the micro stepping process only gives an approximated true sine wave which is required to run the process. As a result of this, some noise, torque, and resonance are left behind. Though when compared to half step and full step methods, the noise, torque, and resonance are reduced to a remarkable amount. You can even use micro stepping process for larger motors. 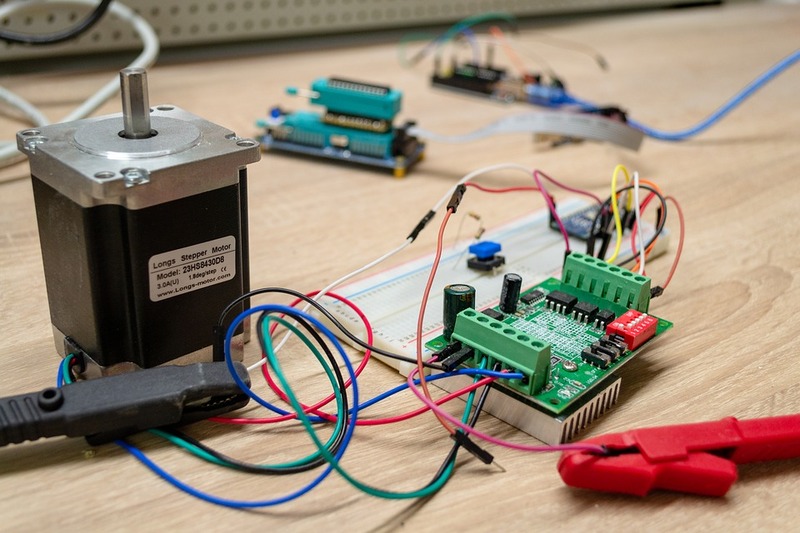 For increasing the accuracy of the motor, you have to design a micro stepping system based on the microprocessor by using the two-phase- on stop position of the motor. Though there would be a possibility of error while doing the above-mentioned method, it can be reduced. Micro stepping is done by using PWM, i.e., pulse width modulated voltage and current at an appropriate amount to the primary and secondary windings of the motor. The current provided to the windings will increase in one while it would decrease in the other winding. Due to this transfer in the current, the motor rotates smoothly. So, micro stepping of a stepper motor is done so that one can get much advantage from the motor without even disturbing its speed. Through this process, we can even increase the characteristics of the motor beyond the given specifications. Micro stepping system can be used in various types of the motor just by altering some algorithms. 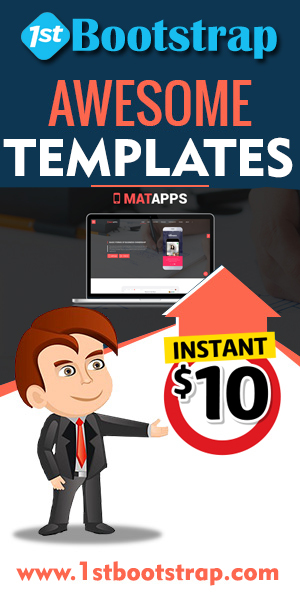 It provides us with numerous advantages that too at a low cost. This process can even reduce the cost of the system. With the help of this process noise pollution created by the motor can be reduced greatly. It would even minimize the losses due to friction and the armature loss too.